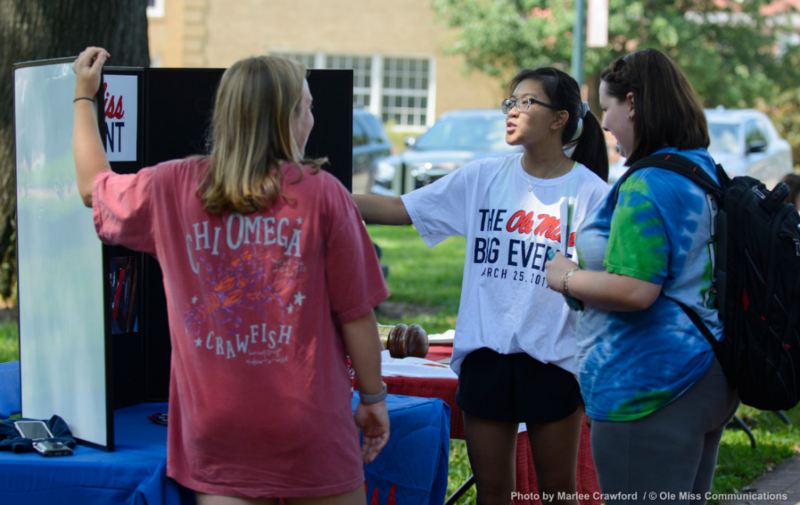 During the first week of classes, known as Welcome Week, the Office of Leadership & Advocacy organizes and plans the University’s annual Get Involved Fair. Please join us August 21, 2018 from 11am-1pm and August 22, 2018 from 6-8pm in the Lyceum Circle to learn more about ways you can get connected! 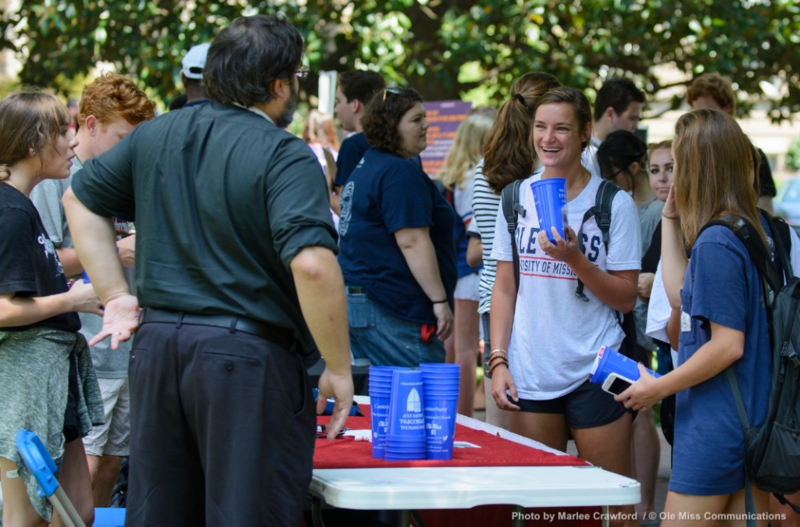 We invite each one of our student organizations, along with groups from the Oxford/Lafayette community to set up a table at this extracurricular browse fair. It is staffed by a team of upperclassman volunteers. 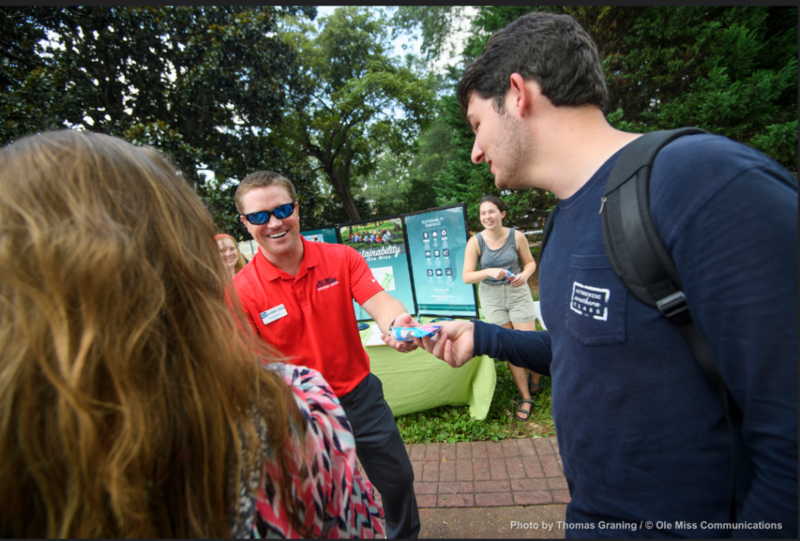 132 student and community organizations participated in this year’s fair. 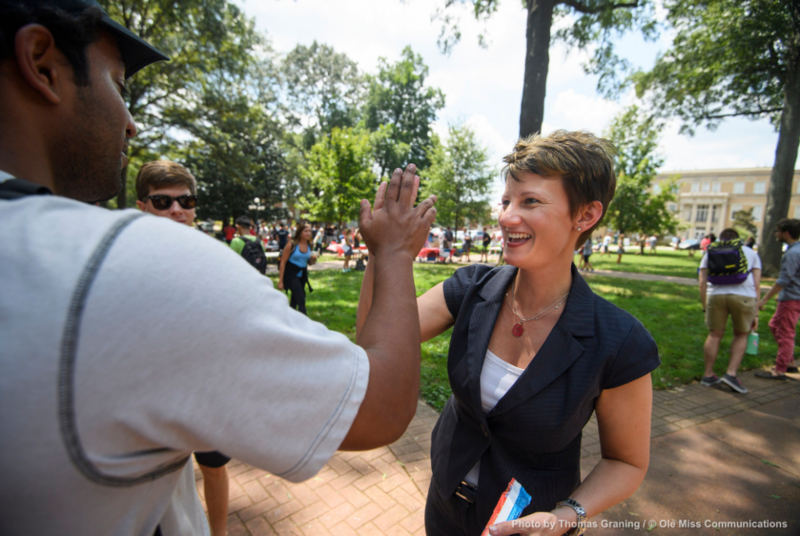 This supports our office’s mission to provide extracurricular opportunities and to promote civic engagement. 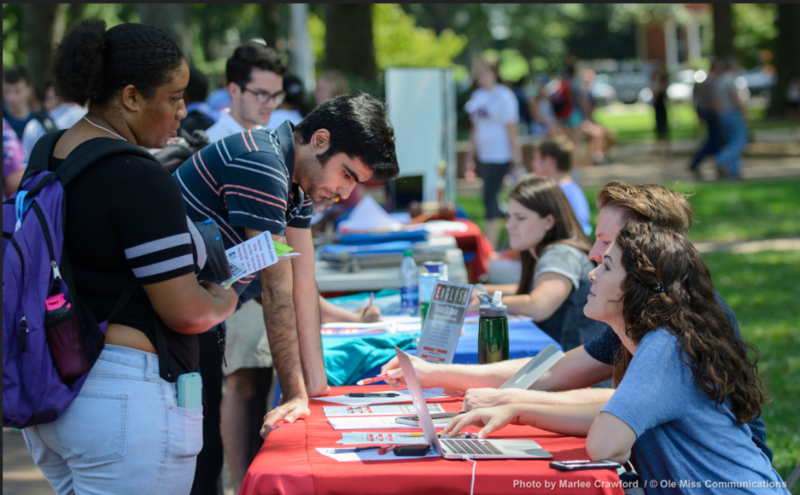 Registration for the Fall 2018 Get Involved Fair has now closed. 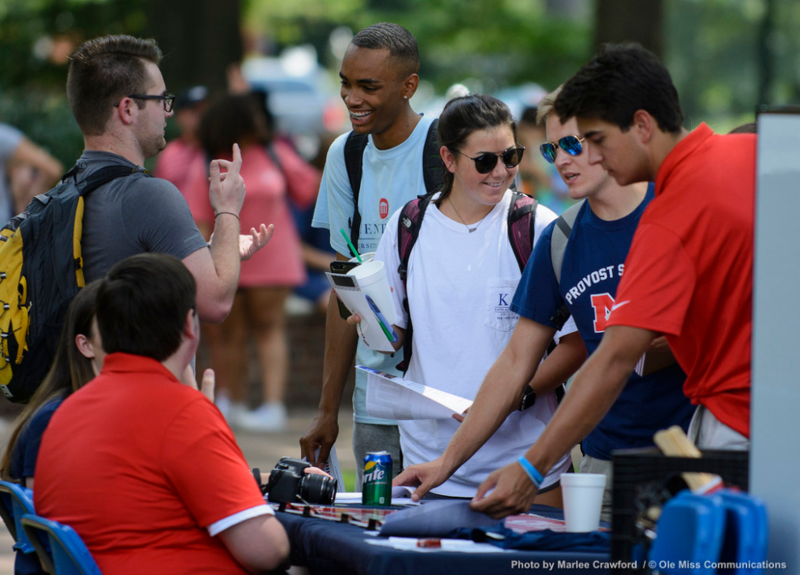 Please contact Hal Sullivan (hal@olemiss.edu) if you would like to learn more about ways to advertise your student organization.